﻿ WiTop - Remote Desktop! Start your amazing experience of high speed remote desktop. Download setup for WiTop Streamer from link given below. Installation instructions are given below. Please read installation instructions carefully for a smooth operation. If no firewall is installed on your system after installation, WiTop Streamer is ready to be used with WiTop iPad application that is available on iTunes store. 1- Launch streamer on your PC. 2- Make sure that your iPad and PC are on same network in order to use WiTop. 3- Install and run iPad application. No further configuration is needed. 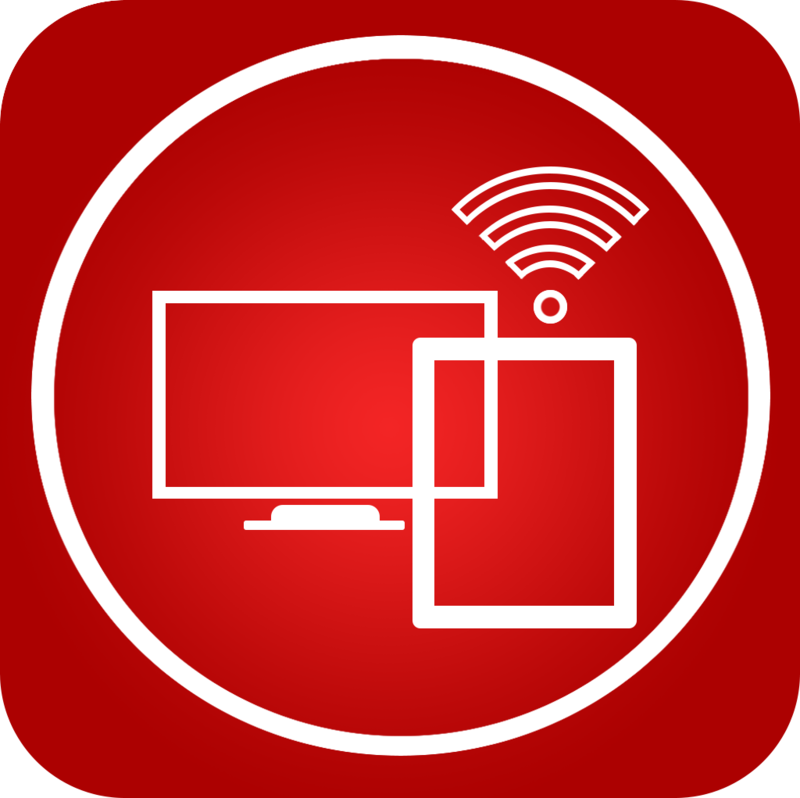 The WiTop iPad application uses a custom auto configuration protocol that will automatically locate your PC on which WiTop streamer will be running. You can change password by clicking security tab and then clicking edit button given in front of default password field. WiTop communicates on consecutive ports 27015,27016 and 27017. If your firewall is on, you need some configuration or alternatively you can turn off your firewall. Steps to configure windows firewall for WiTop are given below. 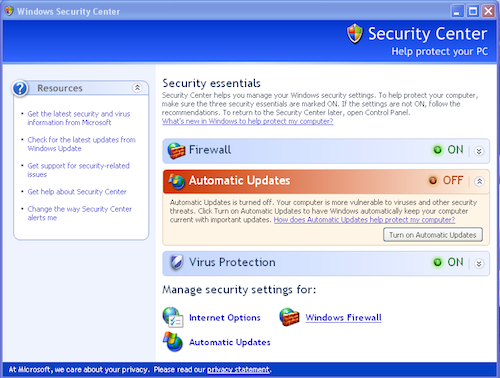 1- Open the Windows Start Menu, open the All Programs list, type "firewall," access the advanced firewall settings. 2- Go to Inbound Connection, click "New Rules" in the right panel and select Port. 3- Click Next, select TCP, then type 27015-27017. 4- Repeat above step for Outbound Connections. 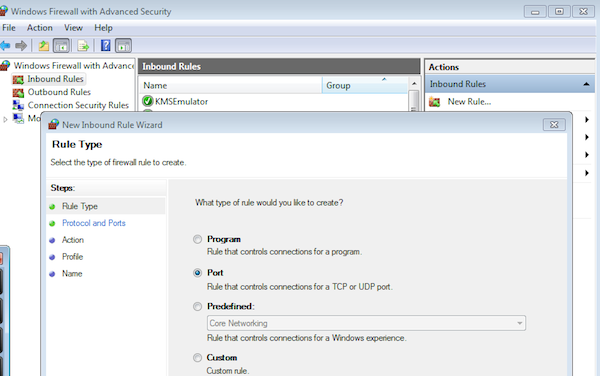 Go to Outbound Connection, click "New Rules" in the right panel, select Port, click Next, select TCP, then type 27015-27017. 5- Next step is to setup an inbound ICMP rule for auto discovery. Go back to advanced firewall settings. 6- From the left pane, click Inbound Rules. 7- In the center pane, find the rules titled File and Printer Sharing (Echo Request - ICMPv4-In). 8- Right-click each rule and choose Enable Rule. 9- Repeat 6-8 for outbound rules i.e. from the left pane click Outbound Rules. 10- In the center pane, find the rules titled File and Printer Sharing (Echo Request - ICMPv4-In). 11- Right-click each rule and choose Enable Rule. 1- Click Start , and then click Control Panel. 2- Double-click Windows Firewall (or click Security Center and then Windows Firewall ). 3- In the Windows Firewall control panel, click the Exceptions tab. 4- Click Add Port. In the Name field, enter the Application followed by an underscore then the Port Type in uppercase followed by an underscore and then the port number. Ex: WITOP_TCP_27017. In the Port number field, enter 27017. 5- Click TCP radio button. 6- Click OK to add the port. 7- Repeat steps 3-6 to add port 27015. 8- Now click the Advanced tab. 10- Check "Allow incoming echo request"
11- Click Ok and you are good to go. 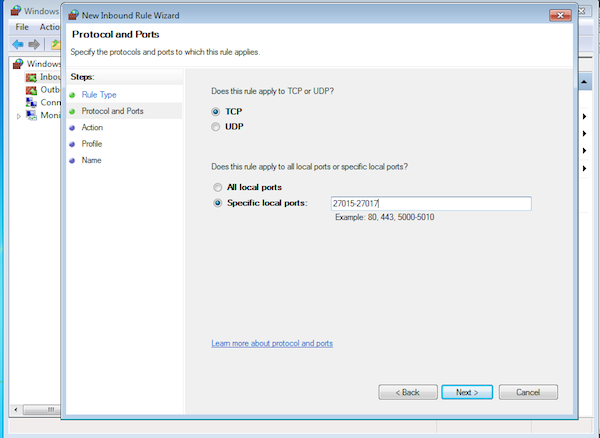 1- Port 27015,27016 and 27017 are added in its allow list. 2- Ping is not block i.e. ICMP (Internet Control Message Protocol) is allowed. Please consult FAQ's section given below in case of any further issues or contact our support team. Feel free to write to our Support Team and we love to assist. 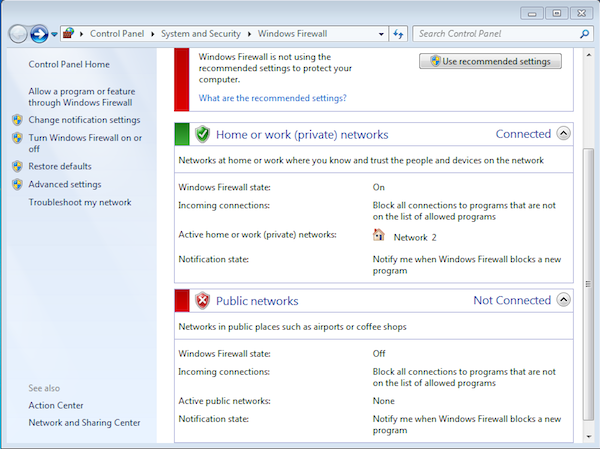 1 - How can I turn off firewall on Windows 7? 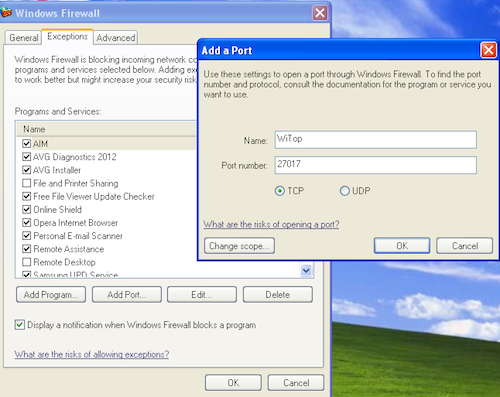 You can turn windows firewall of by using following steps. 1. Open Windows Firewall by clicking the Start button , and then clicking Control Panel. In the search box, type firewall, and then click Windows Firewall. 2. Click Turn Windows Firewall on or off. If you're prompted for an administrator password or confirmation, type the password or provide confirmation. 3. Click Turn off Windows Firewall under each network location that you want to stop trying to protect, and then click OK.
2 - I keep getting this message as given in image below? This message comes either when no network connection is available or when ports are blocked due to a firewall or anti virus. 1. Please make sure that your system is connected to network. 2. Follow configuration steps or turn off your firewall(s) as given above. 3. Right click on WiTop streamer and exit it from popover menu and restart. 3 - When I open the app it just searches and never connects. What am I doing wrong? 1. If streamer is not running. 2. Streamer and iPad are not on same network. 3. If firewall or anti virus are blocking communication ports. Please make sure that network is connected and streamer is launched on PC prior to launching iPad application. Either turn off your firewall or configure your firewall as given above in installation instructions. Make sure that only one firewall is running. DaimTech offers video & audio codec optimization, iOS application development and oil & gas software solutions and development services.